Just perfect for Valentine's Day, or any day you want to share a little warmth and love. 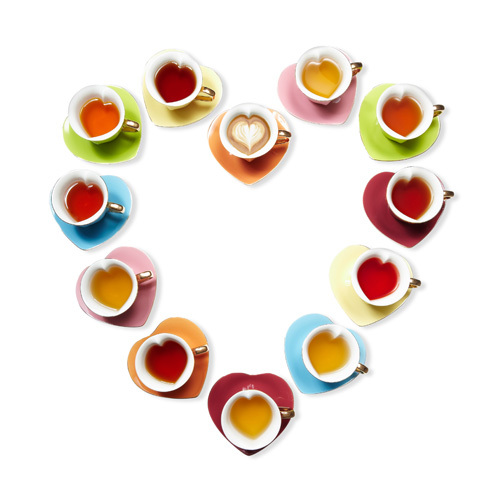 Brightly coloured, and accented with gold, these lovely tea cups from Yedi housewares reveal a heart when you fill them with your favourite beverage. Needless to say - I ♥ this! Ps: I am hosting Paloma’s Nest GIVEAWAY today:).Just in time for Valentine’s Day! These are made for you! SH - yes, they totally are! I need to own them! Love these! So incredibly cute for an afternoon chat with the gals! How cute! Love you blog btw! These are so charming! Elegant, whimsical and luxurious all at the same time - beautiful! 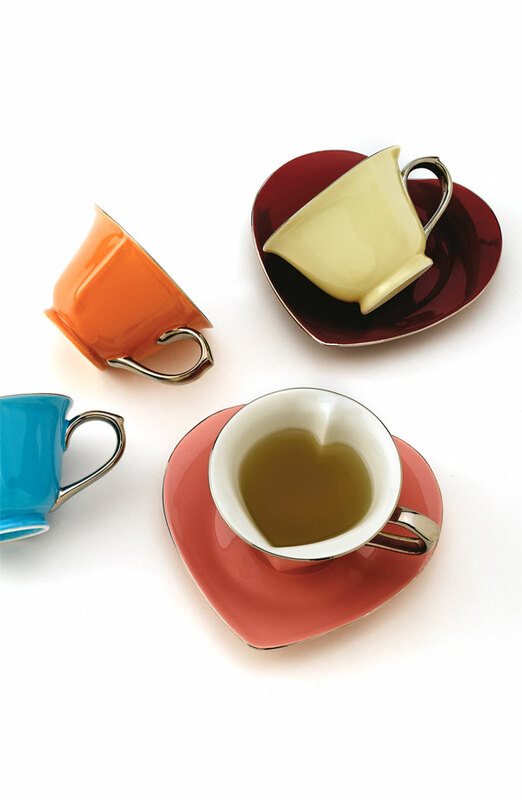 The best tea cups I've seen in a long time. Fabulous images too. these are the sweetest little tea cups around. no doubt about it.